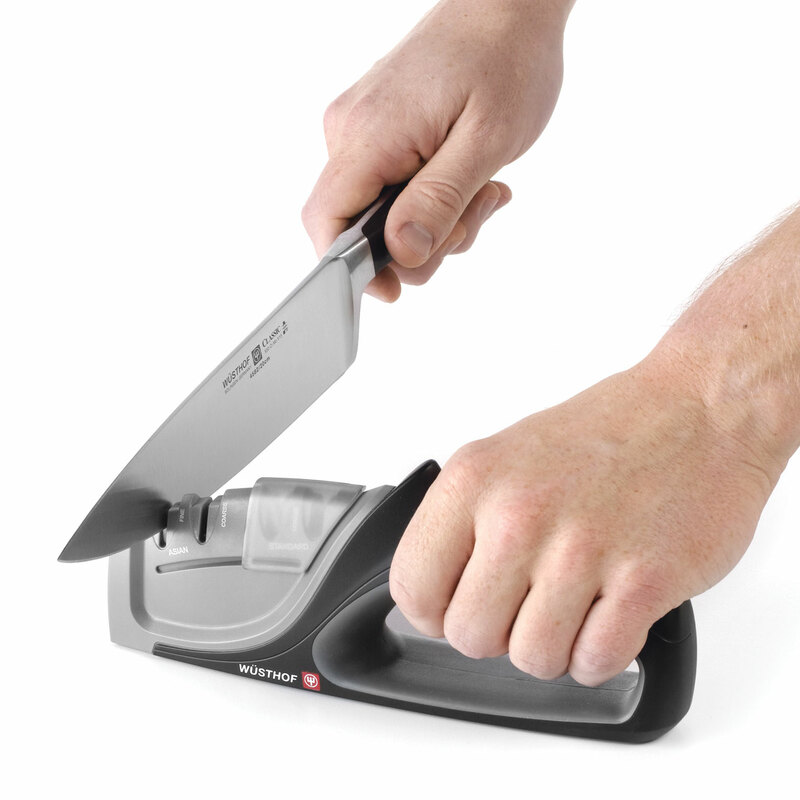 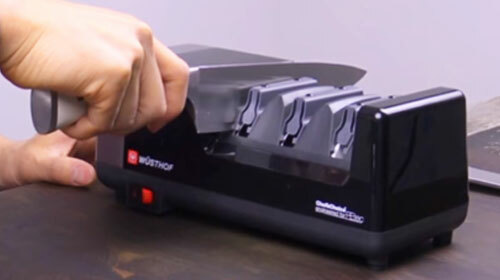 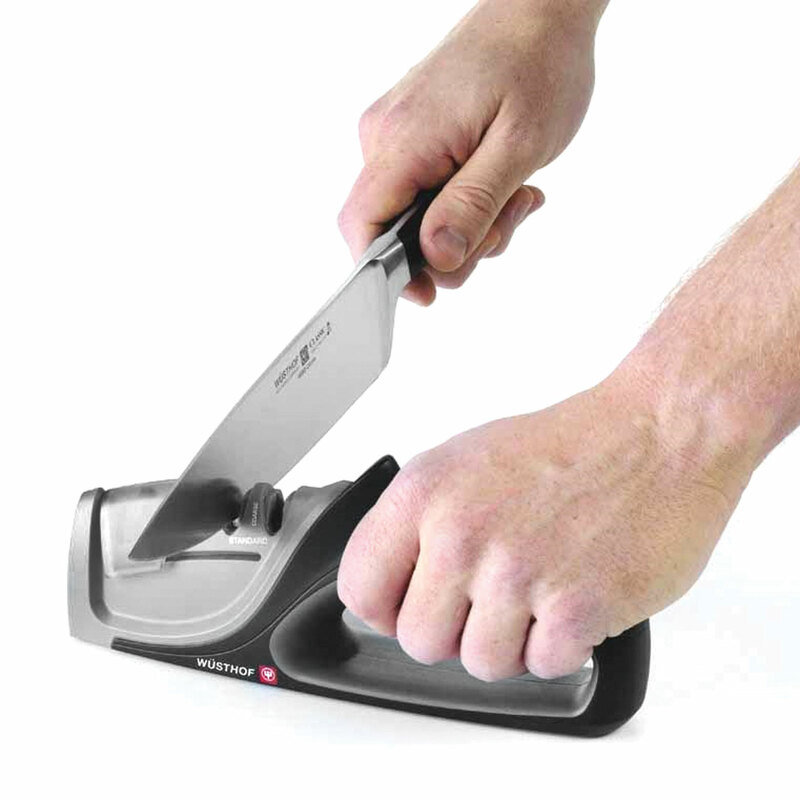 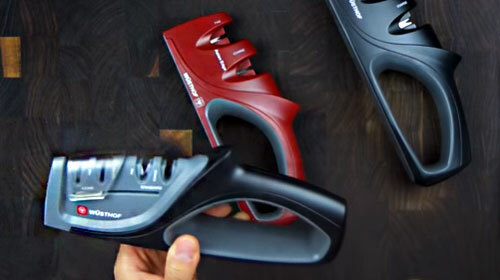 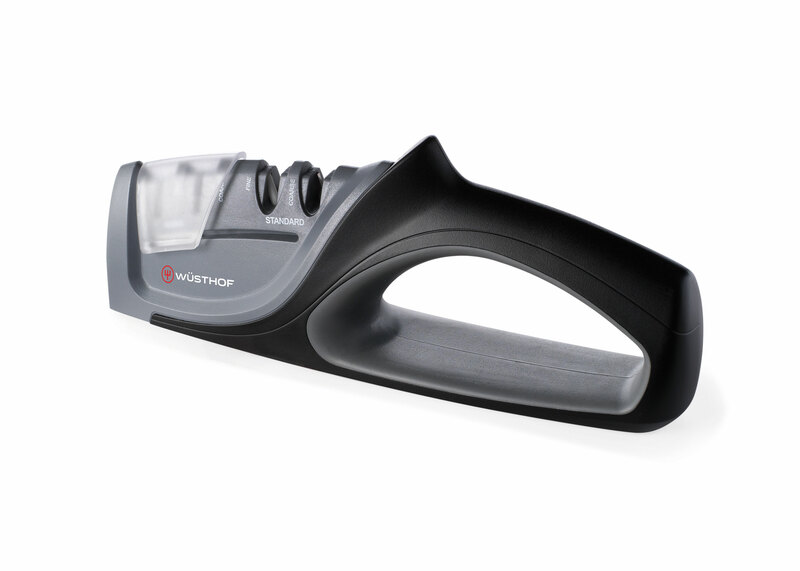 This Wusthof Universal Hand-Held Knife Sharpener requires nothing but a few easy strokes to keep blades sharp. 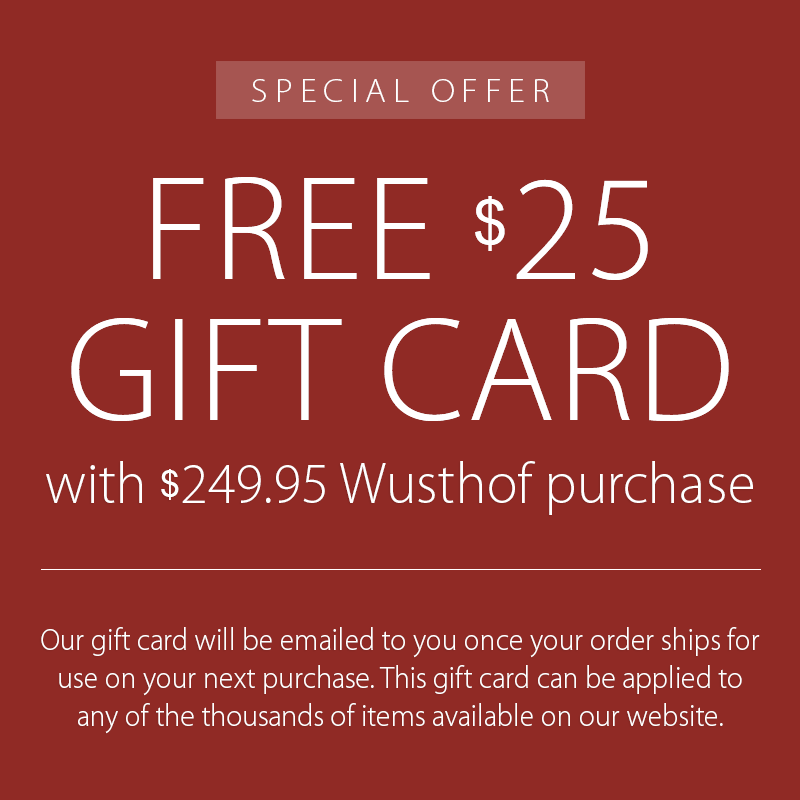 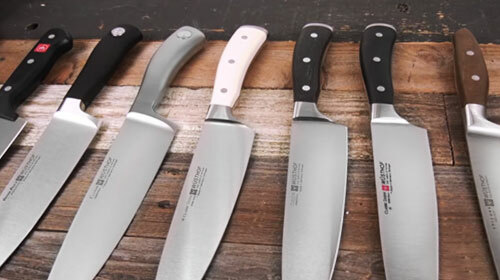 For use with any Wusthof Knife, including the new PEtec edge, as well as all other cutlery brands. 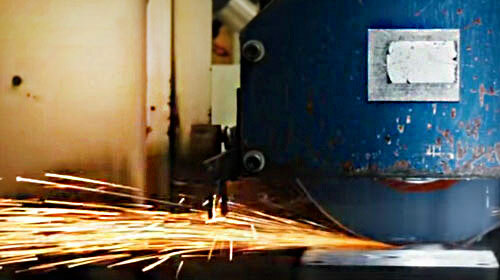 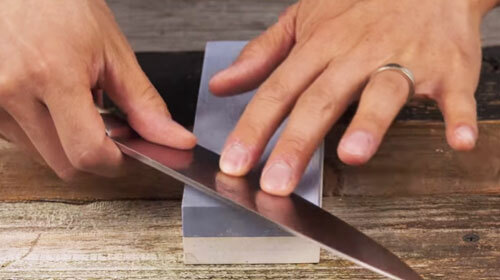 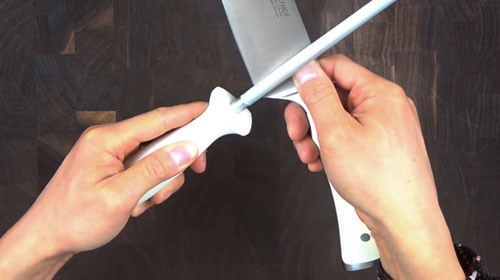 Ceramic stages can also be used for serrated and scalloped knives.